Call Caroline on the above numbers or book online via www.sykescottages.co.uk - the link takes you directly to the St. John's Cottage page. 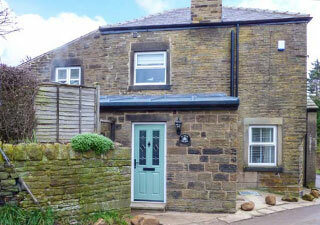 Characterful, spacious cottage dating back to 1854. Renovated to a very high standard within the last 2 years. 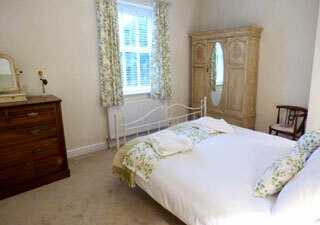 Tastefully furnished offering very comfortable accommodation for up to 4 people. 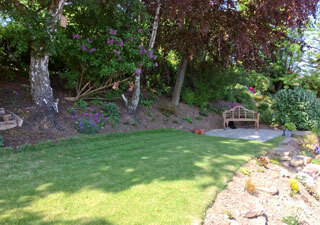 The private rear garden is on two levels enjoying countryside views. Penistone town centre is a 5/10 minute walk away. Excellent base for exploring the Peak District and Yorkshire Dales, and within very easy reach of all local amenities. Accommodation consists of 2 bedrooms, 1 with a King size bed and the second with a double. Large bathroom with free standing bath and large walk in shower. Downstairs consist of a lounge with a wood burner, downstairs W.C., spacious hall leading to open plan kitchen and dining area. "The cottage is Lovely, the photos in the literature do not do it justice. 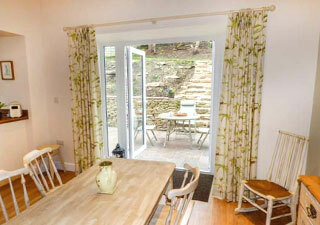 The cottage is much bigger than it looks and is extremely comfortable and beautifully furnished. The attention to detail is perfect. The owners live next door and are very friendly and helpful. 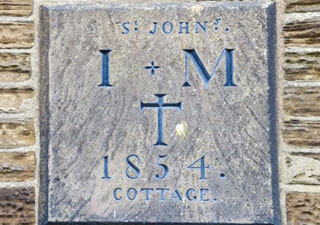 This is the best cottage we have stayed in." "Fantastic cottage and very warm welcome from Caroline, absolutely everything you need and lovely welcome goodies on arrival. Loved the hand made anniversary card and gift thank you. Location great for walking, and lots of lovely places to visit with only little driving. To name just a few great days out Yorkshire Sculpture Park, walk around Langsett reservoir and moors awesome, then back to the lovely cottage with great log burner for a cozy evening. 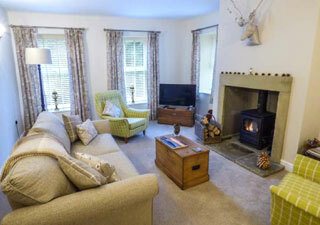 Great week would highly recommend this cottage." "Fabulous, beautiful and spacious ...” Fabulous, beautiful and spacious cottage. Owners very friendly and helpful. They added lovely touches to our stay. Homemade treats, chocs n a bottle to celebrate the new year in with! Luxury stay indeed!"